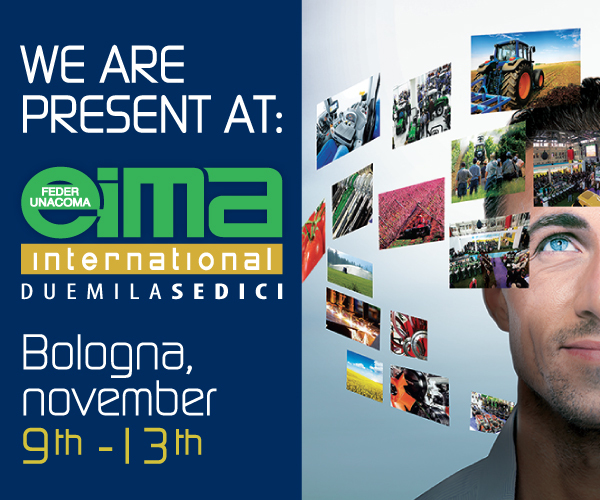 Our products will be on show at EIMA INTERNATIONAL 2016, Bologna 9-13 November 2016. Rea 70895 CCIAA Cuneo • C.F. e P.IVA 00164000044 - Realizado por Centro Sviluppo Sistemi S.r.l.